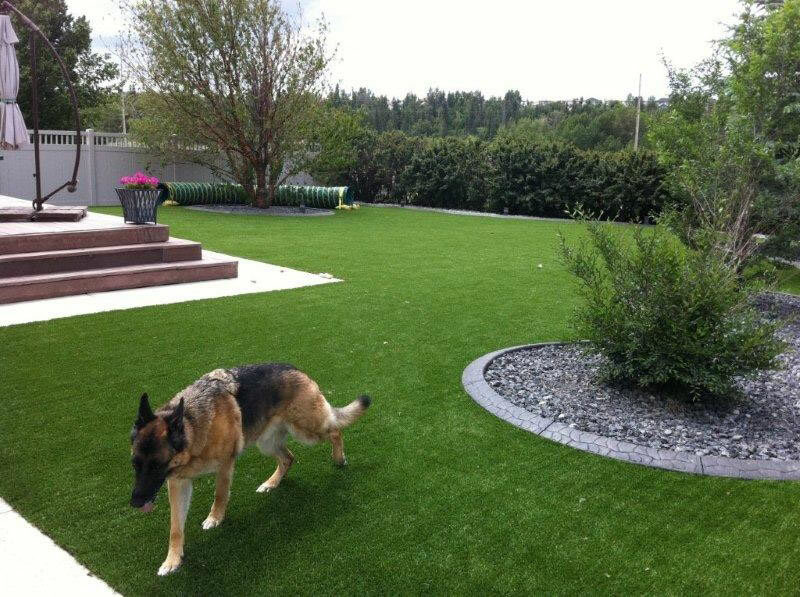 Next Gen Classic 30mm Synthetic Grass is a top quality product providing balance between a great lawn and value for money, perfect for those working to a budget. 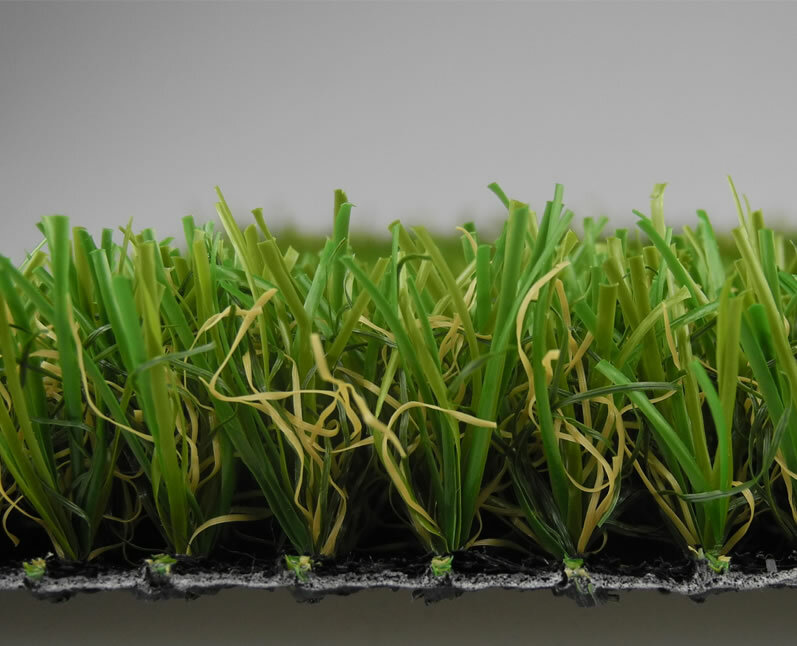 It has the same yarn as our premium turf with a shorter pile and is made with the same high quality materials. It has a two-tone colour with a brown thatch giving it a natural appearance while still remaining low maintenance.